The beautiful island city of Skiathos, Greece is admired across the world as a breathtaking travel destination. Paramount Business Jets is focused on providing the ultimate private travel solutions to and from this sunbathed paradise. Featuring three airports within a 50 mile radius, traveling to Skiathos is hassle-free and straightforward. The most obvious choice in travel hubs is Skiathos Airport (JSI) due to its extremely close proximity to the city. 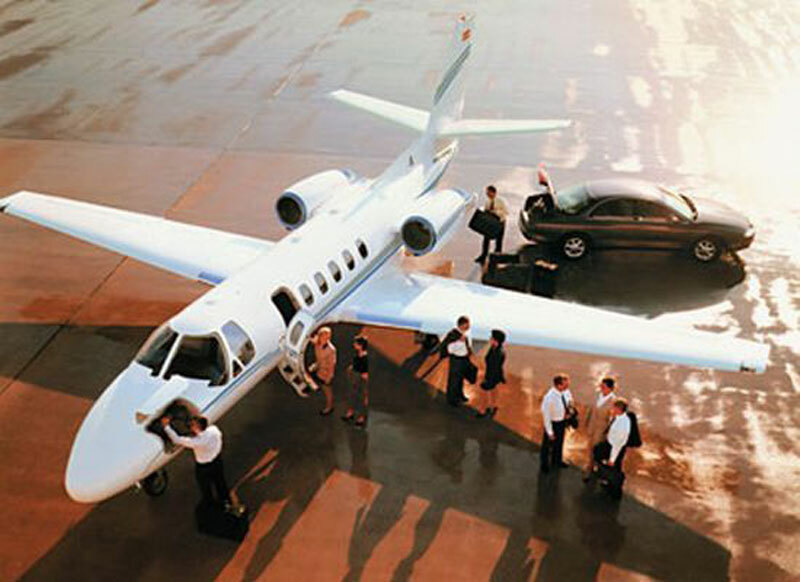 Common aircraft selections in the vicinity are light jets such as Premier IA, Citation Bravo, and Citation CJ2+, midsize jets such as Learjet 60, Hawker XP, and large jets such as Legacy 600, Challenger 604, and Falcon 900 B. No matter what type of private jet you end up choosing, PBJ is committed to tailor the experience to your own personal wishes. We also supply efficient turbo prop services, extremely affordable empty leg charters, and the world class luxuries of VIP airliners. Call us today at +1-877-727-2538 to speak with one of our aviation charter specialists for more info or to book a flight to Skiathos today. Skiathos is a Greek island in the Aegean Sea, the most westerly of the Northern Sporades group of islands. Skiathos is just four miles wide and seven miles long, with Skopelos, Alonissos and Skyros to the East and Magnisia, Volos and Pelion to the West. Skiathos is one of the most beautiful islands of the Sporades, with over 60 sandy beaches, which are bordered by thick pine trees. The capital of the island, Skiathos Town, is situated on the east coast of the island. Skiathos Town has two harbors (old and new), separated by the wooded peninsular known as the Bourtzi. The harbor area in Skiathos Town is lined with taverns, restaurants and bars which thousands of visitors come to enjoy every summer. Skiathos Town has many interesting churches including the Cathedral of Skiathos Town, Church of Mary of The Lake, Church of Agios Fanarios, Church of Agios Nikolas, and Monastery of Evangelistria. The most famous beach of Skiathos is Koukounaries, which has fine golden sand and crystal clear waters leading up to the shade of a thick pine forest. Koukounaries is a popular tourist spot in Skiathos during the summer and offers a variety of hotels, restaurants, bars, and water sports facilities.